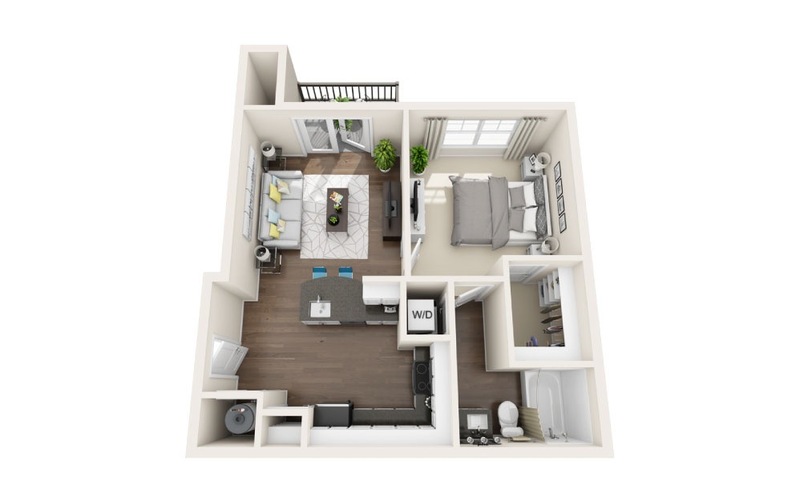 1 Bed | 1 Bath | 632 sq. ft.
Bainbridge 3200 loves pets! We welcome up to 2 four-legged family members per home. Please contact our leasing team for breed restrictions.